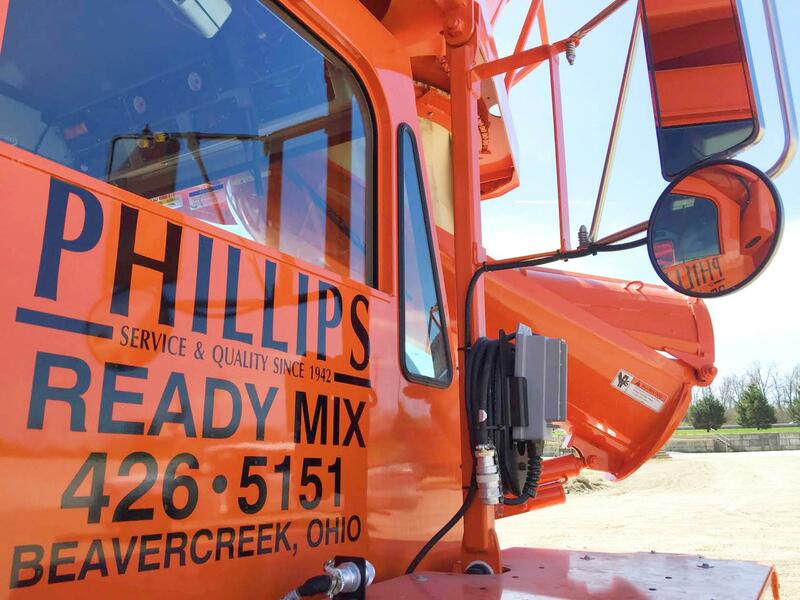 Phillips Ready Mix offers the highest quality of ready mix concrete in the area. 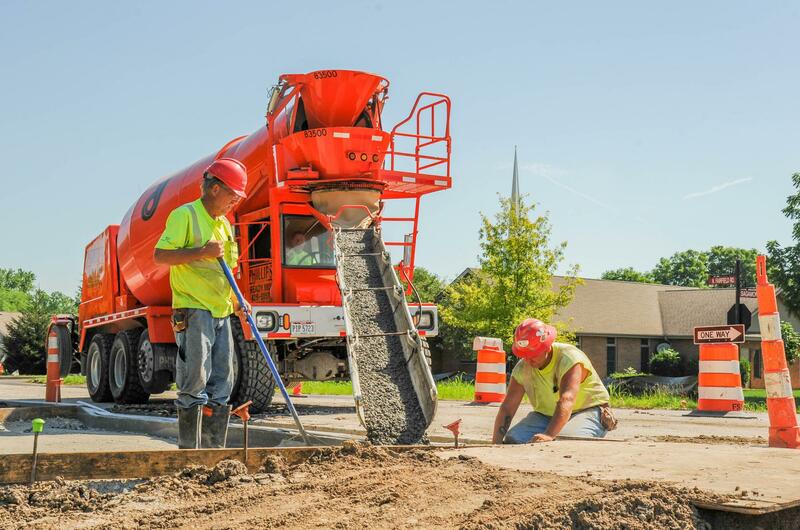 We have a wide variety of mix designs and can customize the mix to meet your job specifications. 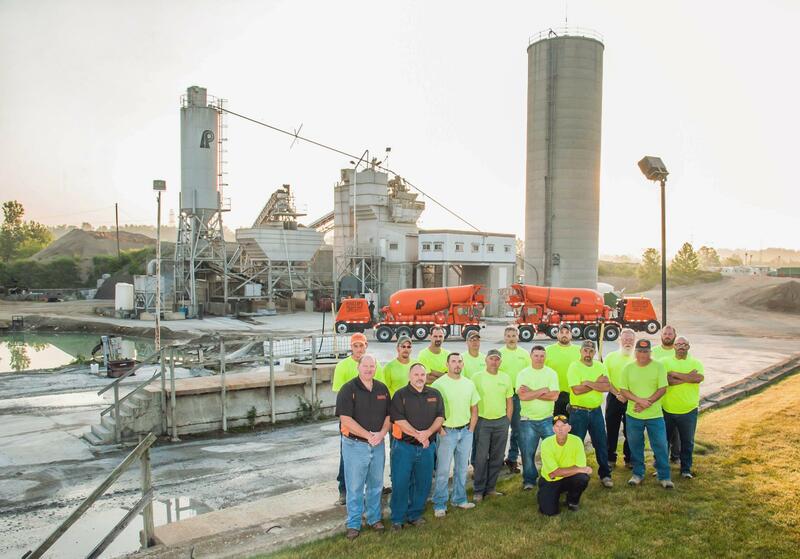 To place an order, please call 937-426-5151 or Click Here to request a Ready Mix Price List.